In order to get the most out of your pool, you will have to maintain its sparkling, clean water. 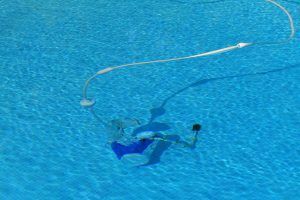 Many people opt to hire a professional to help them keep their pool clean. However, it is important to note that there are a number automatic pool cleaner devices on the market that allows you to assist your pool cleaning professional in being more proficient in maintaining your pools radiant appearance. Below are some of the different types of pool cleaners on the market. This type of pool cleaner closely resembles a vacuum cleaner. You clean the pool by running the vacuum along the pool floor, steps and walls. It helps remove leaves, dirt and other debris. When you are selecting a pool cleaner, it is important for you to take your needs and budget into consideration. 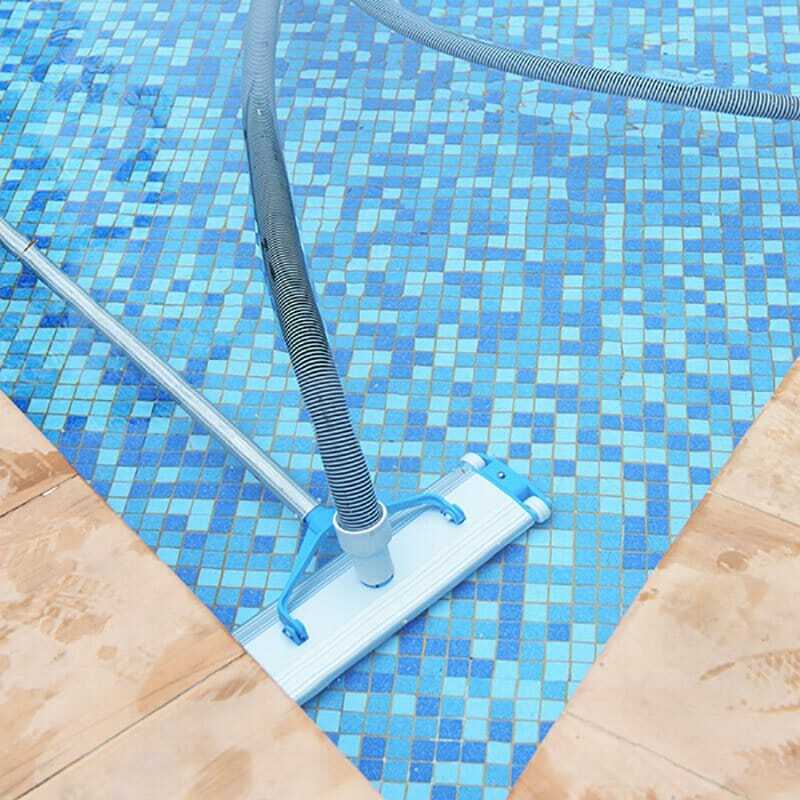 A manual pool cleaner is a great choice if you have the time to personally maintain the pool yourself between professional cleanings. It is also a great choice if you are on a budget. The average pool cleaner costs between $150 and $200. If you do not have the time to assist in the pool maintenance process yourself, then you should consider using an automatic pool cleaner. You connect the pool cleaner to the skimmer of your pool. It uses the filter to move around and clean the pool. The disadvantage that comes along with using an automatic pool cleaner is you will be paying more out of pocket. An automatic pool cleaner can cost anywhere from $200 to $500. These types of cleaners use either your pool pump or a separate booster pump to work. The pressure created by the pool pump or booster pump helps the cleaner collect the dirt and debris. The disadvantage that comes along with using this type of pump is that it is not good for collecting very small debris. The cost can range anywhere from $200 to $700. This type of pool cleaner works on its own. These machines move around the pool and scrub the walls and floors. The robotic pool cleaner will make things a lot more convenient for you. However, you can expect to invest a lot of money in it. The average cost for a basic model is around $600. The more advanced types can cost $3,000. If you think you need a new automatic pool cleaner don’t hesitate to give us a call at 702-560-7665 with any questions you might have.